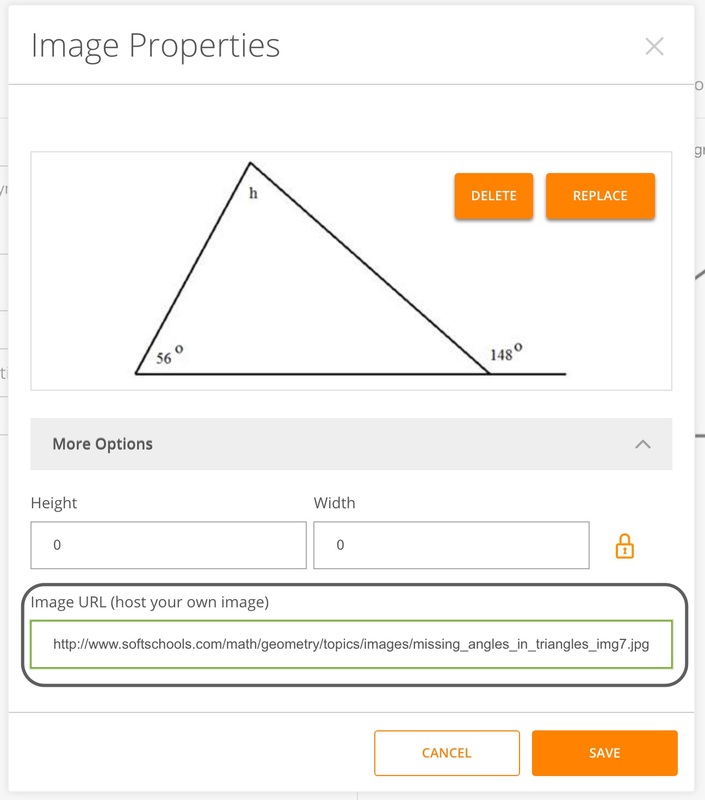 An image cloze math formula question is an image based item that allows students to input math formula type responses, into a calculator-like interface, in specific response locations positioned on an image. In the Compose Question field, write the question or instructions for the student. Click on Edit in the image preview to upload an image. Click on Replace to upload an image from your computer. Click on the carat for More Options to add the image by entering the image URL. Now, you'll need to add positions on the image where you want the students to put their responses. Click the Add button once for each position that you want to add to the image. 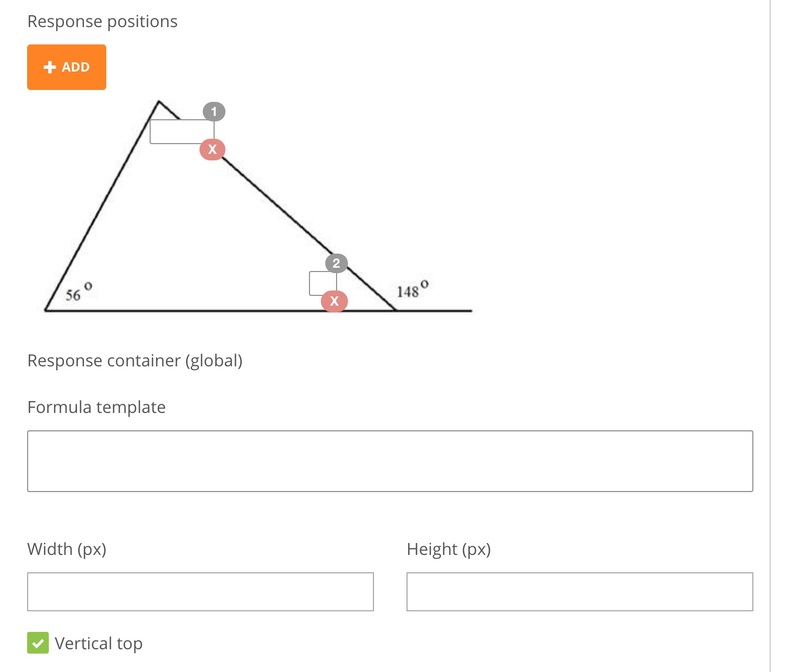 Click each position, and drag it to the appropriate spot on the image. 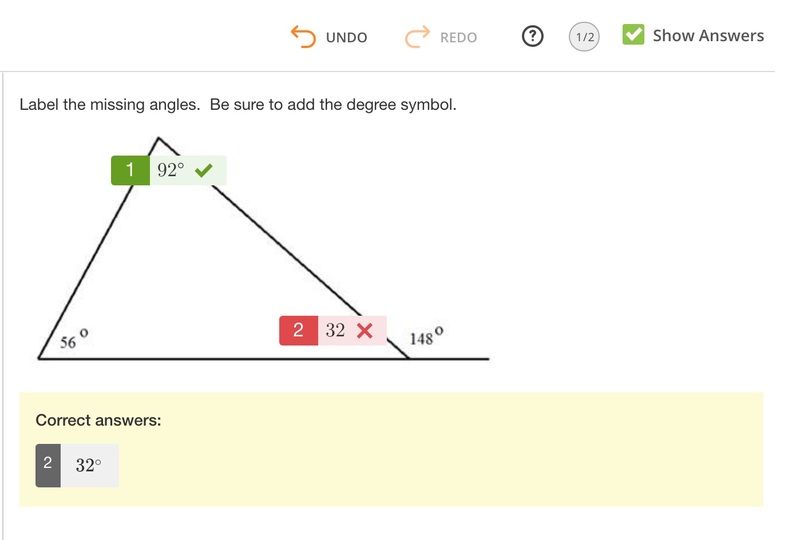 In the Set Correct Answers section, select a point value for each correct response. Click on the carat to open each Response. Enter the correct answer in the Value field. Be sure to include any symbol or sign that is part of the value. Select any options to include in the answer. Click on the carat to show More Options. 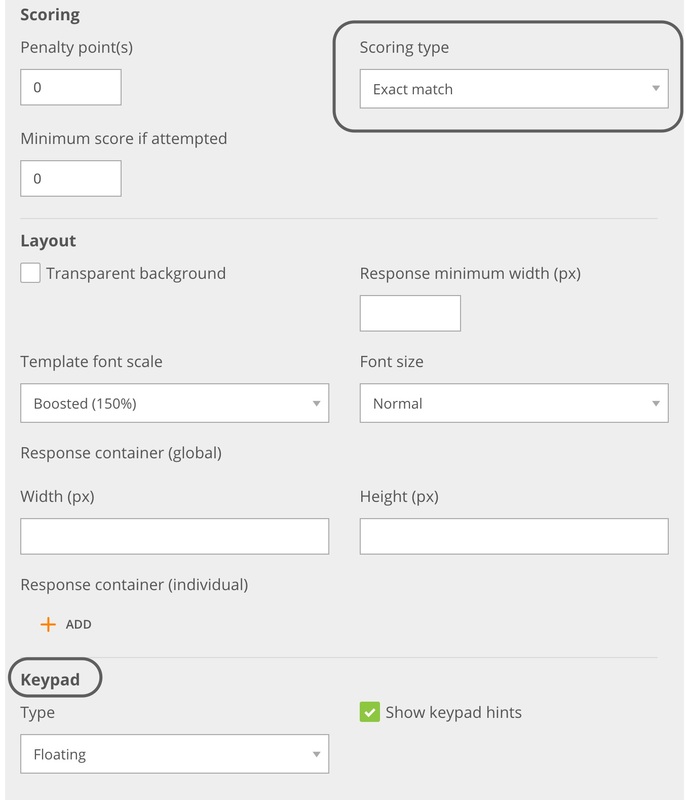 Select the type of scoring from exact match, partial match per response or partial match. You can also format the layout of the question and change the keypad. 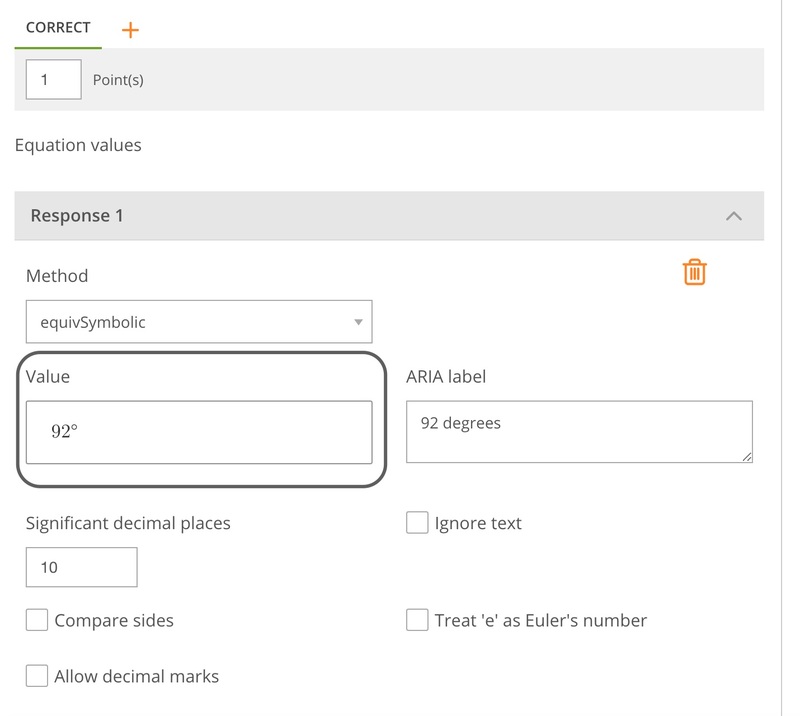 Before you publish the item, validate that the answers are functioning correctly. To do this, enter the answers in the preview pane response boxes and check the Show Answers box. Correct answers should be highlighted in green and incorrect answers should be highlighted in red.